Bugs – creepy scrawlers ltd. I had great fun working on my first children’s pop up book with Walker books. 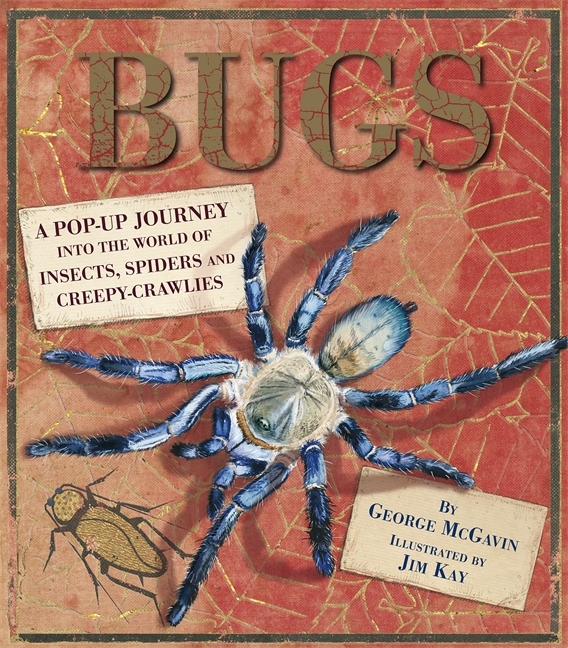 Written by the wonderful entomologist George Mcgavin, it was an opportunity to illustrate a subject I am passionate about for several months, and see my scribbles raised into three dimensions by the talented team of designers and paper engineers at Walker books. I always try to encourage children to take an interest in the natural world, and insects seem to appear in almost everything I work on now.